A large messy audio collection is not easy to organize but when those perfectionist vibes kick in, we just can’t resist looking for a way to organize the mess as easily and quickly as possible. 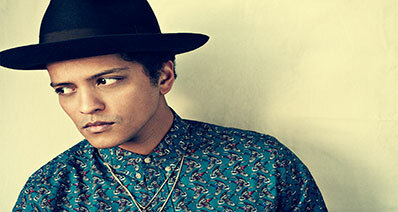 In the following article, we will look at some of the best MP3 taggers available for Windows, MAC and Linux. Starting with Windows, undoubtedly, the most commonly used OS of all, the following 3 MP3 taggers are not only very easy to use but also provide a large number of functionalities in a single package. The following MP3 tagger applications for Windows are not only very easy to use but also provide a large number of functionalities in a single package. This MP3 tagger for Windows makes use of the Freedb database for tags and amazon for missing cover art. It is not only a simple tag cleaner but also a popular alternative to itunes. 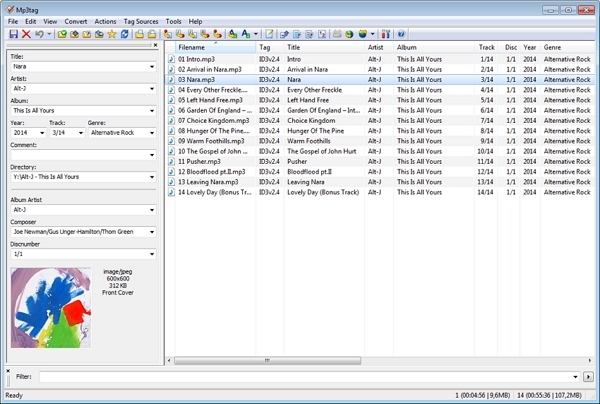 This MP3 tagger for Windows offers a modest and hassle free drag and drop interface which even the first time users can easily understand and learn within no time. All you have to do is import your audio files to MediaMonkey and then it would automatically scan for missing/corrupted tags and missing album art and will place them in a separate folder hence making it very easy to differentiate them from others. Once you’ve fixed these tags, it will help you sort them by automatically placing them in their places by looking at their respective ID3 tags. This MP3 tagger for Windows is a simple tool to help you organize and manage your playlists with support for cover art. It makes use of FreeDB, Amazon, Discogs.com and MusicBrainz to provide you with an amazing organizational experience. This MP3 tagger for Windows is a free software therefore, it doesn’t restrict you to a limited number of songs/albums which is an additional benefit! This MP3 tagger for Windows is an additional tool that works alongside iTunes. Once downloaded, you can simply open it and drag desired songs into the sidebar for analysis. This MP3 tagger for Windows would check them for faulty/missing tags and once finished, would list them all and wait for your approval before altering them. It features two versions; basic and gold. These MP3 tagger applications for MAC are just what a MAC owner with a messy audio collection needs. 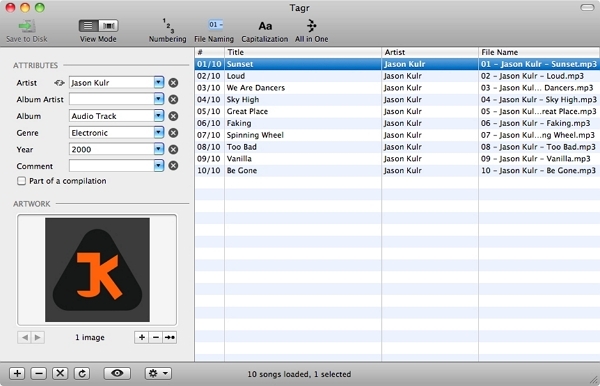 Kid3 is a powerful MP3 tagger for MAC OS X and is available as an open source software. It supports a large variety of audio formats and can be used as an audio player too but somehow it is enable to play wav files. Supports album art as well and features a simple drag and drop approach. 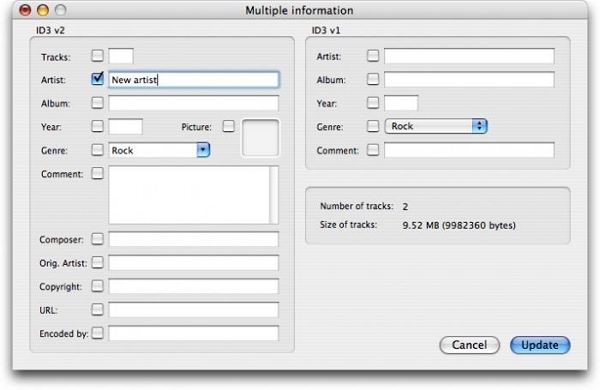 id3 editor from pa software is a simple MP3 tagger with the support for both MAC OS X and Windows. I boast a sleek graphical user interface as well as a command line interface either of which you can choose depending upon your ease. 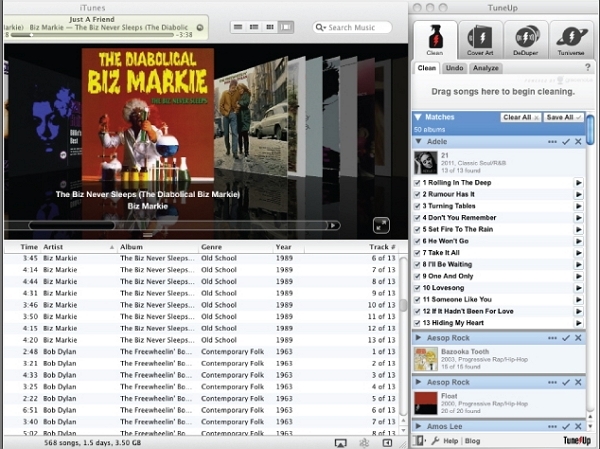 This MP3 tagger for MAC also enables users to retrieve missing album artwork. This MP3 tagger for MAC is a humble MP3 tagger for MAC OS X with support for MP3 and MP4 formats. 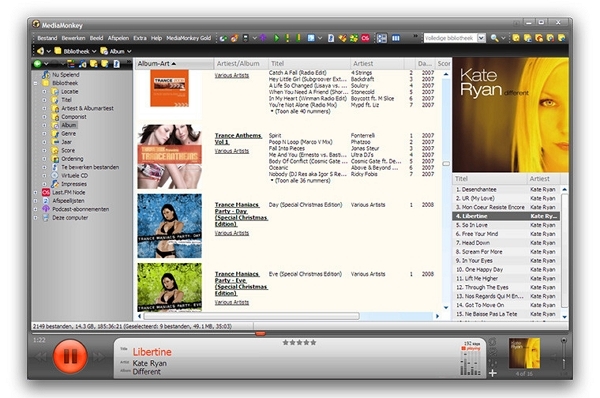 It features an easy to use interface and lets you edit tags and at the same time supports automatic tagging by collaborating with Discogs.com and Amazon databases. This MP3 tagger for MAC also supports missing artwork retrieval. Linux may not be that widely used but we'e sure to have some tech geniuses out there who love to work at a techy level. For those tech-nerds, we have the following three MP3 taggers, which will help them organize their collection. This MP3 tagger for Linux features tag sources such as Amazon, Discogs.com, FreeDB and Musicbrainz to let you effectively tag your audio collection. It’s easy to use with support for the scripts for experienced users. 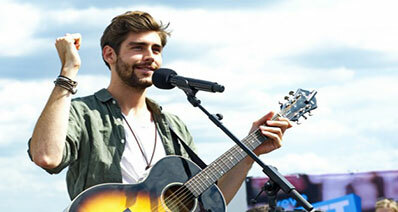 It also enables users to “mass tag” desired audios. You can also find it tutorials to understand better the functionalities that it offers by going to http://puddletag.sourceforge.net/docs.html. 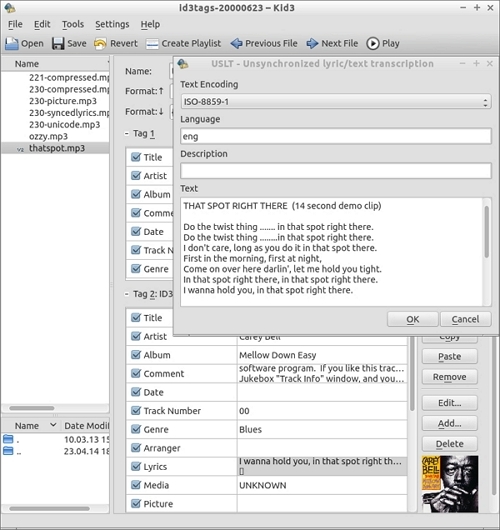 This MP3 tagger for Linux uses gtk+ interface to view, edit and write the MP3 tags of audio files. 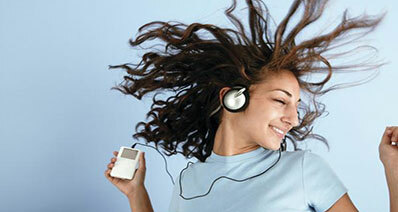 It is free to use and features support for many audio formats. Easytag aslo provides the user with auto tagging and CDDB support. 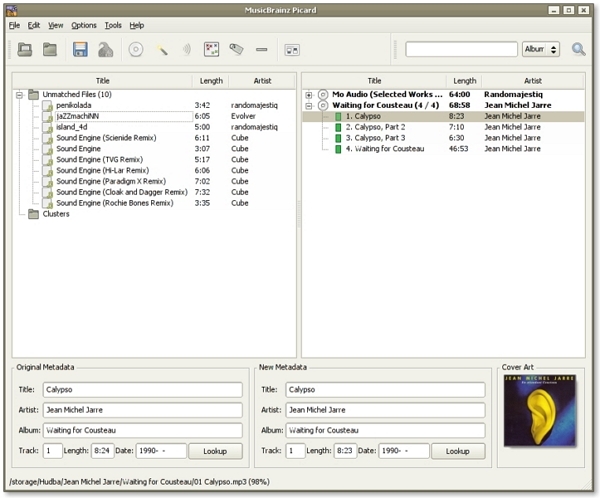 With the ability to look up CDs, Accoust Audio fingerprints and featuring MusicBrainz huge database, This MP3 tagger for Linux is an intuitive MP3 tagger available for both Windows and Linux users. It provides cross platform functionality and is open source making it a great choice for all the Linux users out there.